One of a kind Wool Shorties made from upcycled soft wool sweaters! Easy to clean and can be made water proof using lanolin. Since every cover is unique and these covers are made from upcycled wool sweaters, you should expect a wonderful variety of shades and tones of the color which you select. Please indicate color preference at checkout. 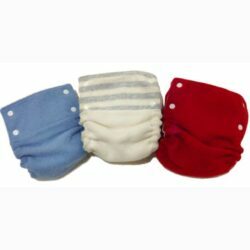 SKU: N/A Categories: Wool Diaper Covers, Sale! 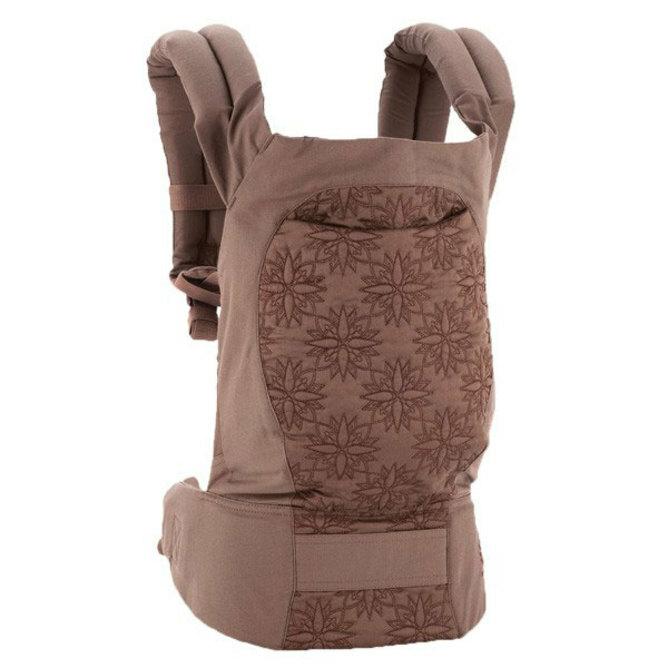 Perfect for cloth diapering with wool during the warmer months. Wool shorties are highly absorbent. Wool will absorb up to 30% of its weight and still feel dry, yet it remains breathable, allowing maximum circulation around your baby’s bum. It contains natural lanolin, which creates a waterproof barrier. 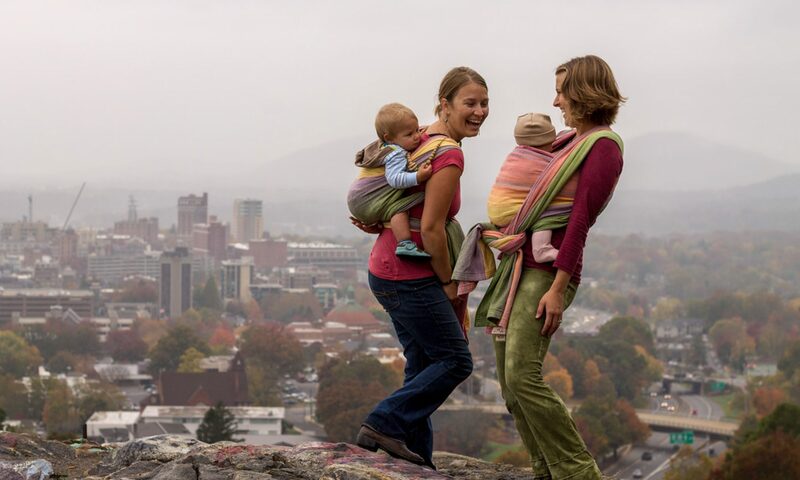 Its elasticity means the cover fits well, yet moves with your baby. Wool is easy to care for. It doesn’t need to be washed as often as other covers and it is naturally anti-bacterial and anti-fungal. Our 100% merino wool shorties are made using upcycled sweaters. Each pair is one-of-a-kind. Each sweater is hand picked with softness for your baby in mind. Sizing can vary slightly due to the different thickness/stretchiness of various sweaters. Shorties are cost effective since they are a diaper cover and shorts.